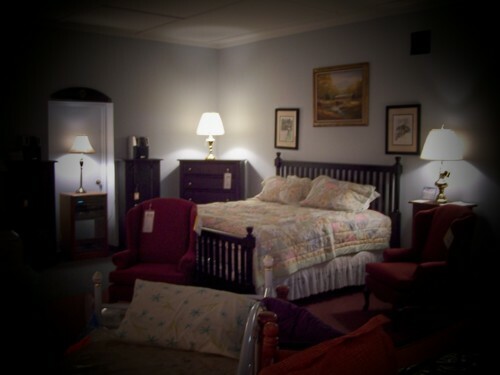 We Deliver, set-up and remove your old bed! 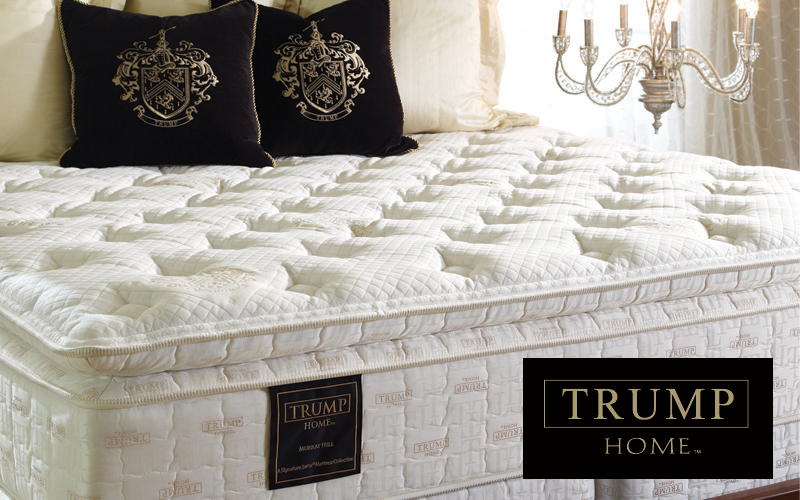 We now have the new Serta Donald Trump Collection!! Available in Memory Foam, Latex and Individually Wrapped Coils!! 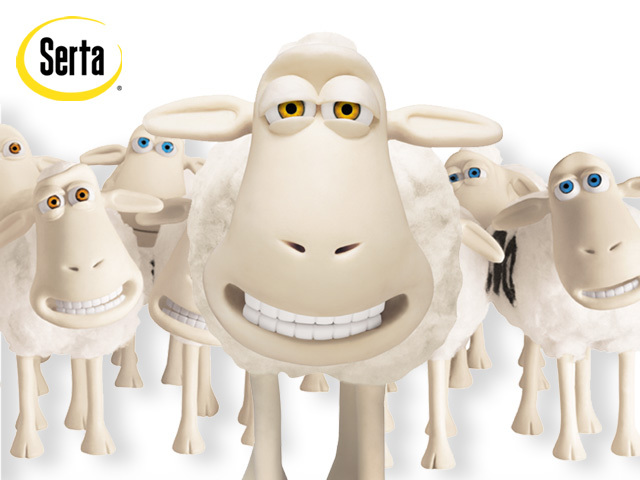 SO COME ON IN TO PILGRIM'S AND SEE THE NEW LINE OF SERTA PRODUCTS!!! 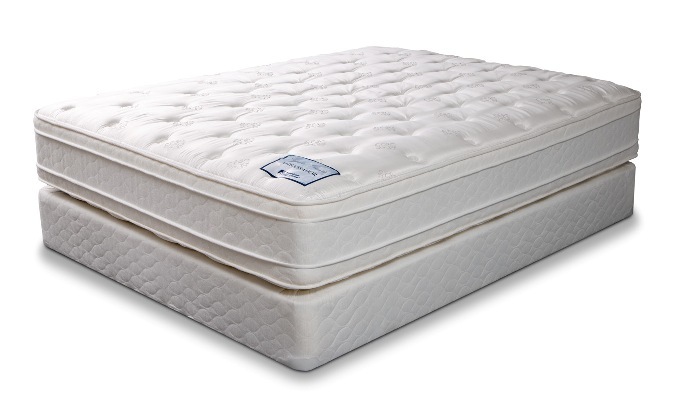 SERTA PERFECT SLEEPER SPECIAL FEATURES: 532 CONTINUOUS SUPPORT INNERSPRING WITH TOTAL EDGE FOAM ENCASEMENT, ADVANCED COMFORT QUILT, STABL-BASE FOUNDATION, MEMORY FOAM AND SERTA LATEX!